The EU-Ukraine Parliamentary Association Committee urged the European Union to appoint a representative on the issues of the Crimea and part of the Donbas occupied by Russia, according to the final statement and recommendations on the results of the Seventh Meeting of the EU-Ukraine Parliamentary Association Committee, which took place from 18 to 19 April in Strasbourg. The Parliamentary Association Committee expressed "deep disappointment in the continuing lack of progress in the implementation of the Minsk Agreements and the deterioration of the security and humanitarian situation in the east of Ukraine." The committee also discussed Russia's withdrawal of its servicemen from the general control and coordination center for the ceasefire and stabilization of the line of demarcation in the Donbas. In addition, the committee called for supporting the introduction of peacekeepers in the Donbas. “The EU should support the deployment of the UN peacekeeping mission, which should be deployed throughout the Donetsk and Luhansk regions affected by the conflict, including an uncontrolled section of the Russian-Ukrainian border. 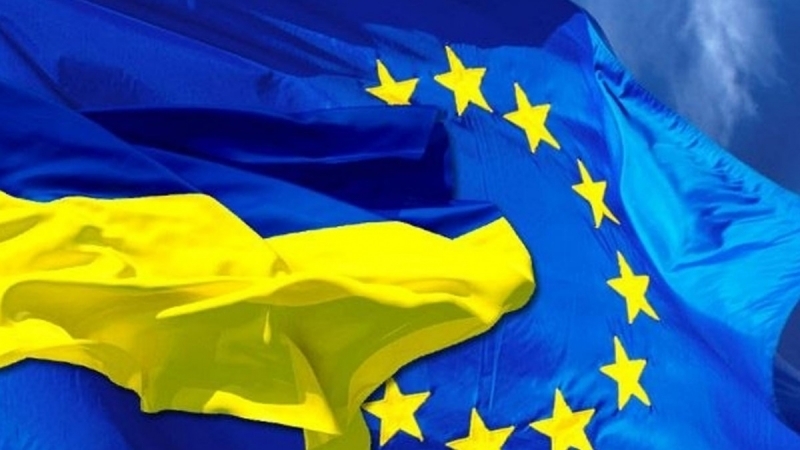 The European Union must make ambitious proposals concerning its own role in the settlement of the conflict, and in particular such as the appointment of a special EU envoy for the conflict in the east of Ukraine and in the Crimea,” reads the message. Previously, Iryna Gerashchenko Vice-Speaker Ukrainian Parliamet, Verkhovna Rada, said that Ukraine is expecting a more severe reaction of Western partners to Russia's actions in the occupied Crimea.